My Name is Alex Blanck. I was born on November 21. I live near Lititz, Pennsylvania. John Beck Elementary was the first school that I went to. I went to Warwick Middle School as well, and now I'm attending Warwick High School. 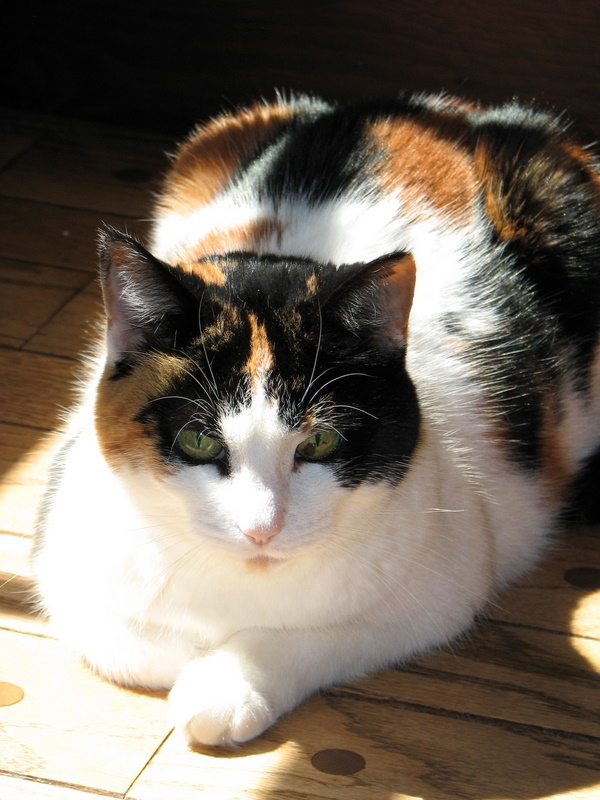 Our family has a cat named Lily. I started bowling a few years ago. I bowl at Dutch Lanes in a league on Saturday morning. Although I've completed three years of high school, I didn't bowl for the high school in my freshman year. This year, I am bowling on the High School Varsity. Last year, my average was 197. My highest bowling score is 290, and my highest series is a 752. Using my website programming skills, I made a website for Warwick Bowling. Until last spring, our family owned a house on the Sassafras River. The Sassafras is a river in the northern Chesapeake Bay on the Eastern Shore. The house was waterfront, and it had a long pier that stretched out into the river. On that pier we had lifts that lifted our boats out of the water. Our smallest boat was a 13' Boston Whaler with a 35 horsepower engine. While it is probably thirty years old, we used the Whaler frequently to travel around the river and to the local beaches. The second boat was a fifteen foot Chrysler Mutineer sailboat. I enjoyed sailing this, but I was the only person in the family that could. The sailboat also had the problem of a leaky centerboard. This would gradually fill the boat up with water during a sail. It almost sank twice. Our third boat was a seventeen foot bass boat with a 90 horsepower engine. 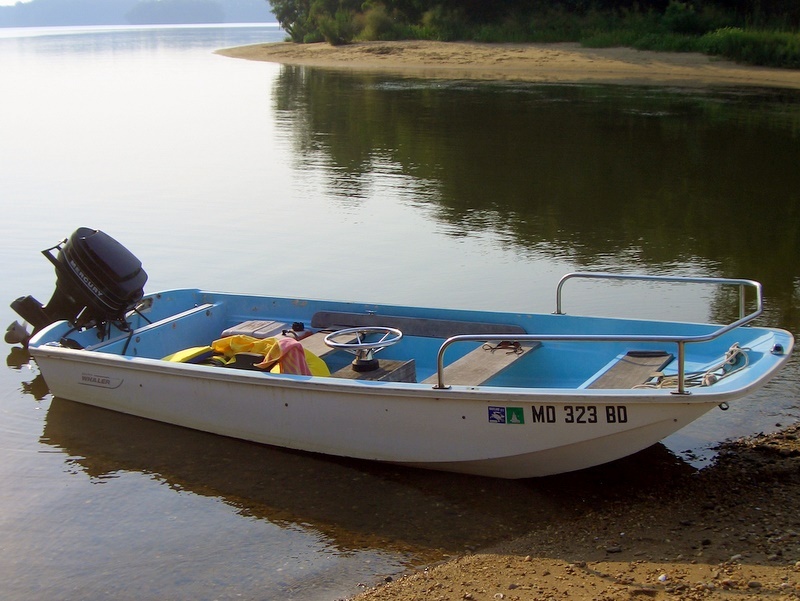 We used this for water skiing (I use one ski), tubing, and some local fishing. Our largest boat was a twenty-four foot Robalo with a 225 horsepower Yamaha four-stroke engine. We used this for trips around the bay and fishing outside the river. Now, we have a house in Crisfield, Maryland. This house isn't waterfront, but we keep the Robalo in a nearby marina. We also have the Whaler in the garage. Obviously, I enjoy working with Computers. Some of my favorite software is listed on the links page. I occasionally play computer games, but I'm mostly working on little projects. Some of my recent projects are this website, accessing our computer remotely, transferring VHS tapes to H.264 video, and backing up our files to DVD's. My photography usually consists of record photographs. 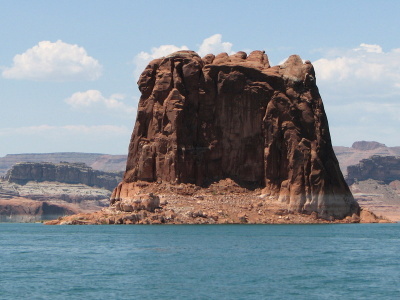 On our recent trip to Arizona and Utah, I took over 1,000 photos. I started taking pictures with an old point and shoot film camera. I bought my first digital camera. It was a $100 Visioneer camera. Then, I moved up to a Casio QV-R51. Now, I'm using a Canon S3 IS. At high school, I have been involved in the stage crew for the past four years. There are four productions that the stage crew is needed for. These are the fall play, the Christmas chorus concert, the musical, and the spring chorus concert. In my freshman year, I was backstage for everything but the fall play. I also didn't do the Christmas chorus concert that year. Last year, I ran the lighting board for all four productions. This year, the school bought a new light board. 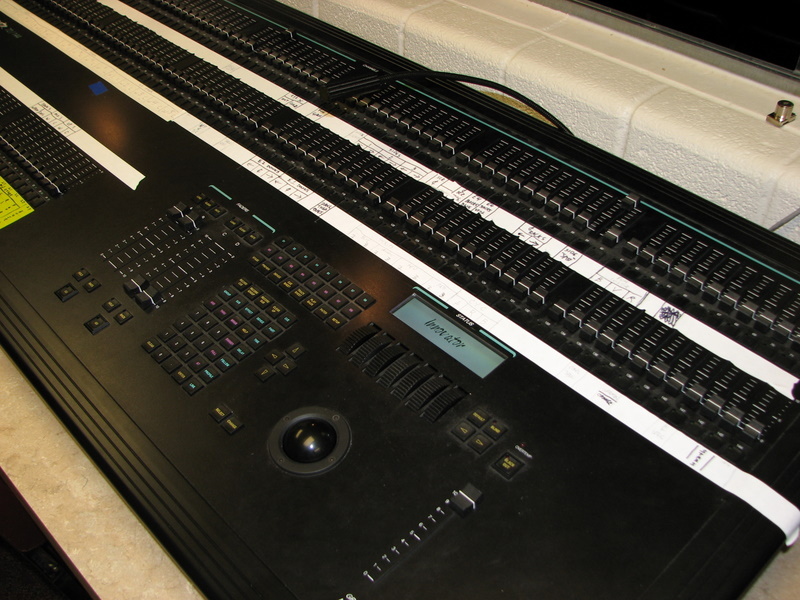 I designed quite a bit of the December 2009 Chorus Concert on the new light board.